When I have lots of time to kill, I easily get hungry. 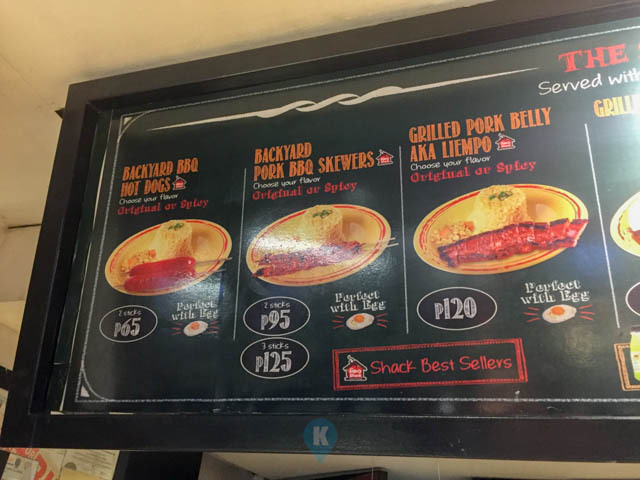 While I was in SM Makati, I wandered in the food court to spot my next morsel. 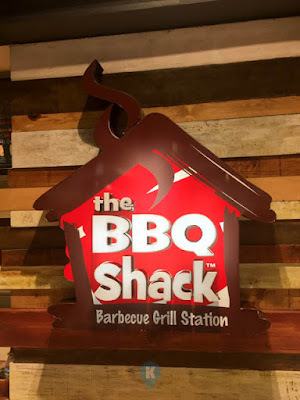 I was clamoring of rice and meat so I saw the sign and it said BBQ Shack, then this is it. I liked the sign so immediately I went up the cashier and ordered. Sadly, the sign was the only good thing that I liked. First off, the place looks clean and tidy. Second prices were reasonable for an average man. For this trip, as I had high hopes when I ordered, I did the unthinkable, I splurged. 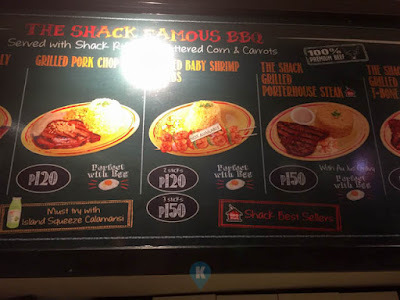 There were other cheaper items in their menu but I ordered the The Shack Grilled T Bone Steak worth Php150. 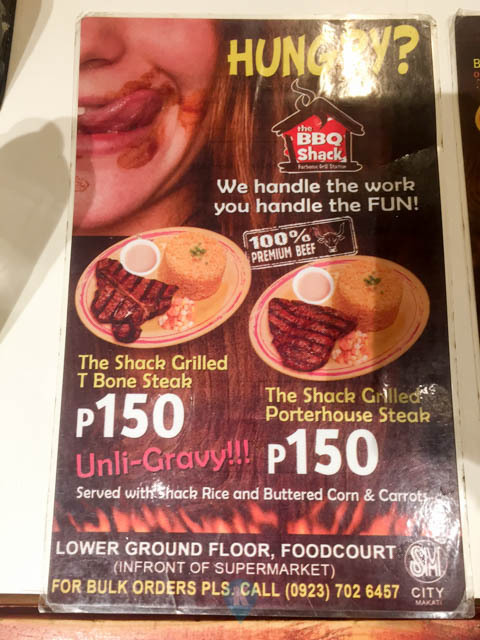 It said unlimited gravy and the picture look yummy. When I took a seat, there were not much people in their dining area and I didn't take this as a sign. Service was a little bit slow, and it took a while for my steak to be delivered. I reckoned, I had time to kill, quality takes time I guess, so no complaints on my part. Then it finally came. It was sizzling hot and oil was flying everywhere and I had to step back to avoid the splatters (did I use the correct term?). I let it cool a little and using their steak knife (which was dull) I made small bite size pieces of the T Bone meat. Then I took a piece, swirled it around the gravy and had my first bite. Boom it hit me, the meat was rubbery and the gravy tasted like flour. I hate writing something like this but I had to call it as it is. 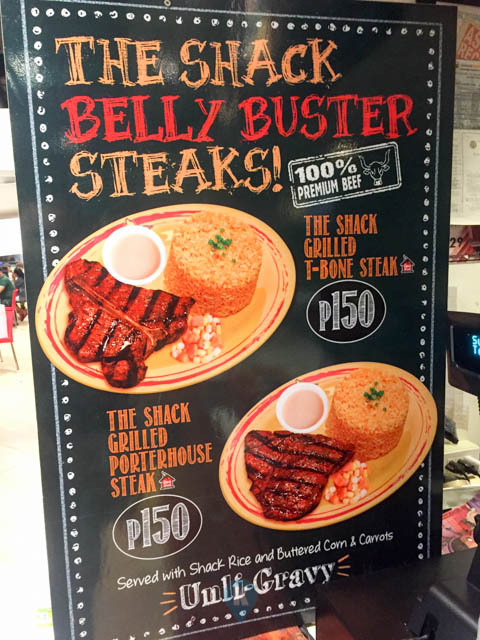 I had a hard time chewing and took a while for me to swallow. I didn't ask for gravy anymore (although they said its unlimited) as the meat is tasty as it is, the gravy just dulled the flavour. 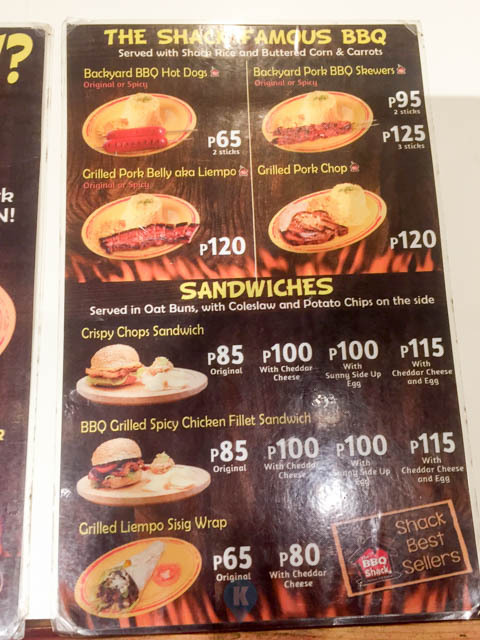 Should you want to try out this restaurant, be my guest but don't take it from me. 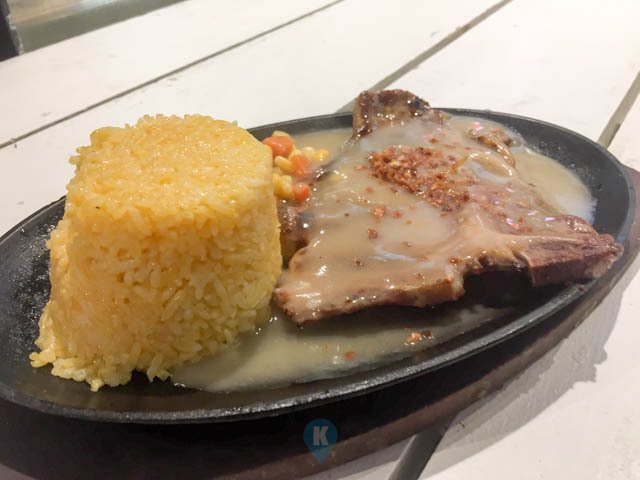 Maybe I was just unlucky to be served rubbery meat and flour tasting gravy.